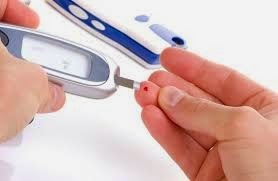 Diabetes is a disorder characterized by excess amount of blood glucose or blood sugar. This occurs due to lack of the hormone insulin in the body or because the insulin that is present in the body is not absorbed by the body. There are two types of diabetes: Type 1 diabetes called insulin dependent diabetes that usually affects children and teenagers and Type 2 that was previously called non-insulin dependent diabetes and usually affects adults. If left untreated, high glucose levels can damage blood vessels, posing great health problems in the long run. Boil 15 fresh Mango leaves in 1 glass of water. Leave overnight. Filter this water and drink first thing in the morning. Tender mango leaves are very effective to treat diabetes by regulating insulin levels in the blood. Basil leaves (tulsi) are packed with antioxidants that relieve oxidative stress and have essential oils that help in lowering blood sugar levels in the body. Take 2 tablespoons of juice extracted from basil leaves and drink on an empty stomach in the morning. Indian blackberry (Jambul) is considered to be an effective medicine for treating diabetes. The leaves, berries and seeds of the Indian blackberry (Jambul) plant help in balancing the glucose level in blood and prevent insulin spikes. Powder the dried seeds or leaves of the plant and drink it with water twice a day. Drink a cup of green tea on an empty stomach daily in the morning before your breakfast; is good for overall health. Green tea has polyphenol content, a strong antioxidant compound that is helpful in reducing the blood sugar insulin level in the body. The Vitamin C present in Indian gooseberry (Amla) promotes proper functioning of the pancreas. Extract the juice from the fruit and take 2 teaspoons of the juice mixed with a glass of water. 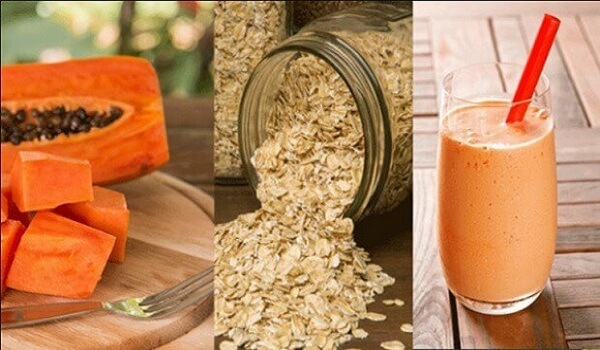 Consume this drink daily in the morning on an empty stomach to keep your blood sugar level in control. Eating a healthy diet that contains vitamins and minerals like fruits such as apples, apricots, and berries, and vegetables like carrots, beet and bitter gourd is essential for keeping your body healthy and in balancing blood sugar levels. Drumstick (Moringa) leaves are high in fiber content best known for their ability to boost one’s energy. The leaf increases satiety and helps in slowing the breakdown of food and also in lowering blood pressure. Fenugreek seeds are a rich source of fiber useful for controlling diabetes. The fenugreek seeds can be soaked in water overnight and should be taken early in the morning before your breakfast. The seeds can also be powdered and mixed with milk. This can enhance the secretion of glucose-dependent insulin. Repeat this remedy daily for few months to control blood sugar levels.